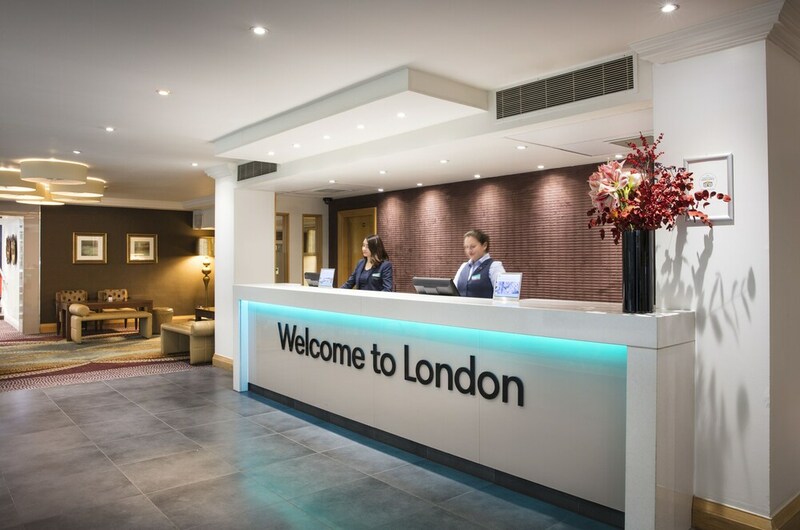 Located in London City Centre, this hotel is steps away from Theatre Royal Haymarket, National Gallery and Trafalgar Square. The Strand and Leicester Square are also within 5 minutes. Leicester Square Underground Station is 5 minutes by foot and Charing Cross Underground Station is 6 minutes. A restaurant, a bar/lounge and 24-hour room service are available at this smoke-free hotel. WiFi in public areas is free. Other amenities include conference space, concierge services and dry cleaning. All 108 rooms offer free WiFi, 24-hour room service and LCD TVs with digital channels. Other amenities available to guests include coffee/tea makers, free bottled water and hairdryers. The hotel offers a restaurant. A bar/lounge is on site where guests can unwind with a drink. Wireless Internet access is complimentary. This business-friendly hotel also offers a terrace, concierge services and dry cleaning/laundry services. Thistle Trafalgar Leicester Square is a smoke-free property. Thistle Trafalgar Leicester Square has a restaurant serving dinner and light fare.